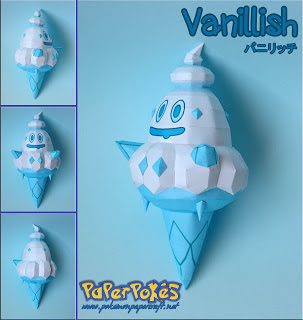 Vanillish is an ice-type Pokémon that evolves from Vanillite and into its final form Vanilluxe. 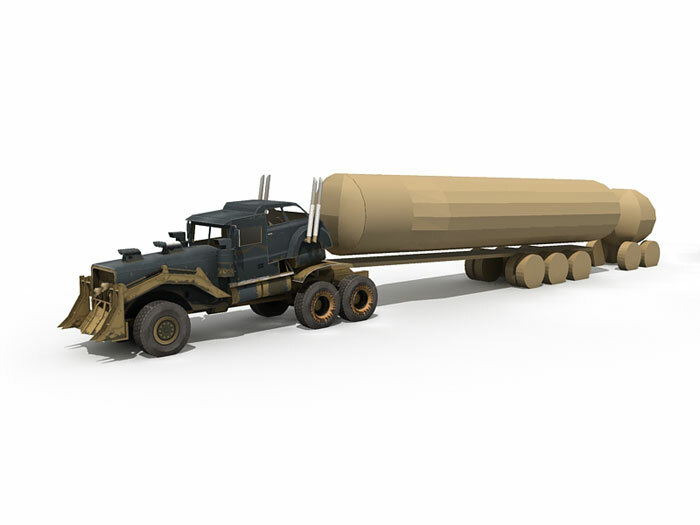 Blade Ranger is a veteran fire-and-rescue helicopter who heads up the Piston Peak Air Attack team In Disney's Planes: Fire & Rescue movie. 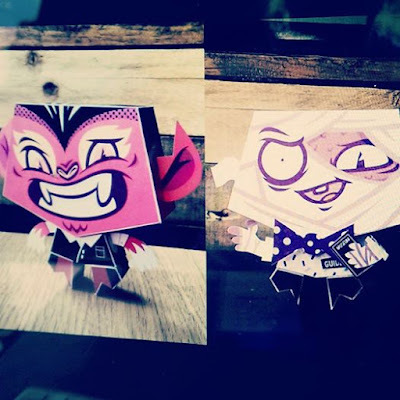 Tougui has recently shared two papertoys, The Hipster Vampire & The Mummy. 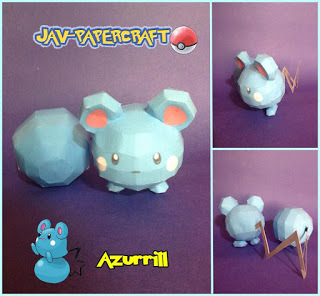 Azurill is a dual-type normal/fairy baby Pokémon that evolves into Marill and into its final form Azumarill. 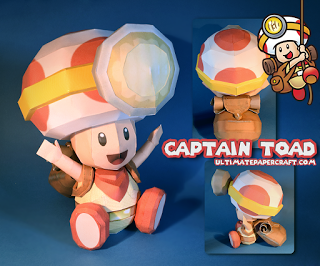 Captain Toad from Nintendo's action puzzle video game Captain Toad: Treasure Tracker. 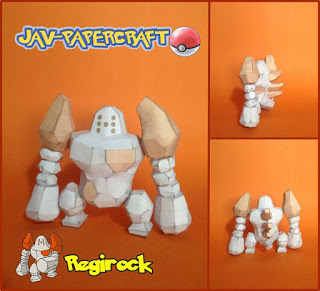 Regirock is a rock-type legendary Pokémon. 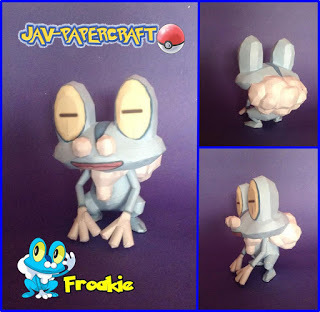 It is long with Regice and Registeel one of the three Legendary golems of Hoenn. Uzuki Shimamura papercraft from the Japanese free-to-play simulation video game THE iDOLM@STER CINDERELLA GIRLS. 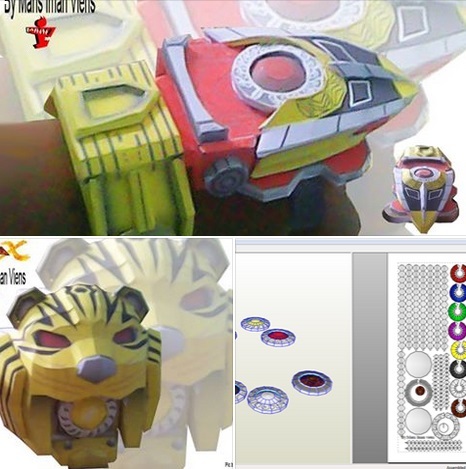 The file is in pdo format so you need to download the Pepakura Viewer to open it. 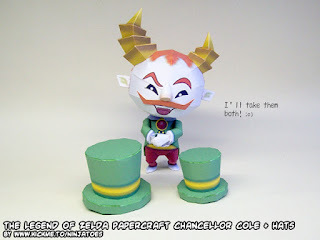 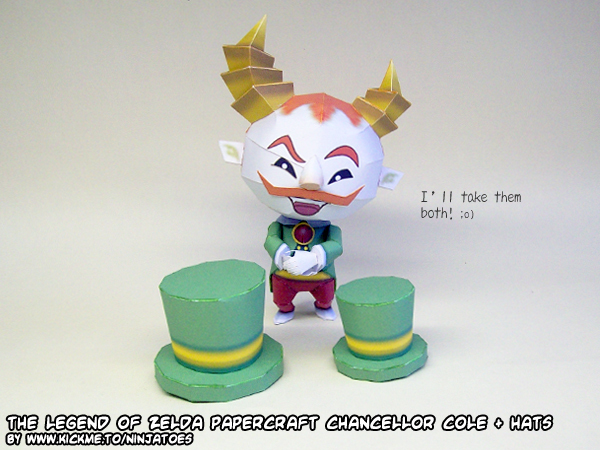 Chancellor Cole is a government official in the kingdom of Hyrule and one of the antagonists of the Nintendo DS game The Legend of Zelda: Spirit Tracks. One5 has posted three new models from the Indonesian tokusatsu series Satria Garuda BIMA-X ("Garuda Knight BIMA-X"). 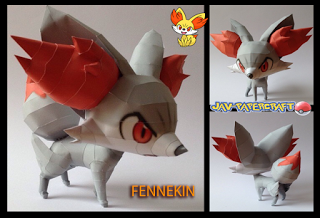 Fennekin is a fire-type Pokémon that evolves into Braixen and into its final form Delphox. 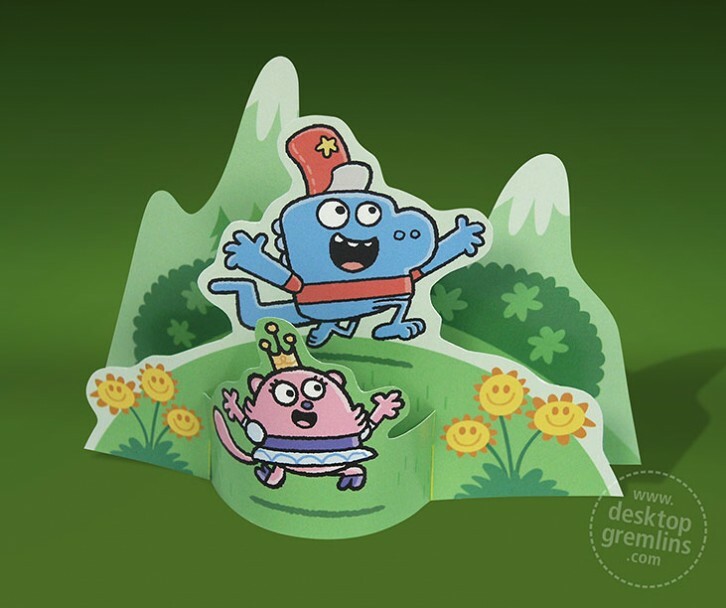 Download and build a Rosie & Rex papercraft toy and unleash some playful magic onto your desk! 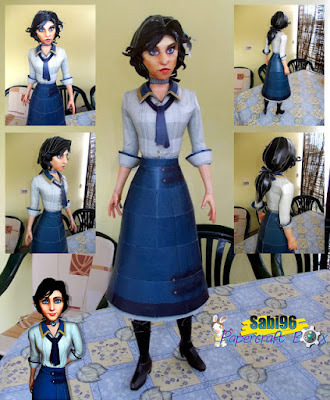 Here's a new papercraft from Desktop Gremlins based on Bob Boyle's book featuring the playful friendship story of Rosie & Rex. 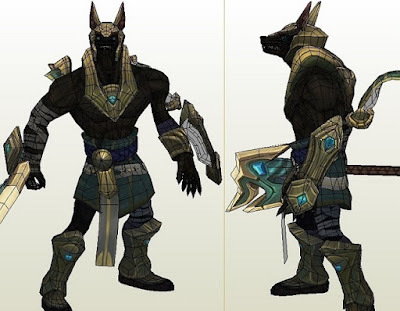 Nasus is one of the champions in League of Legends. This template by portaldragon has 9 pages of parts and is about 12inches tall when built. 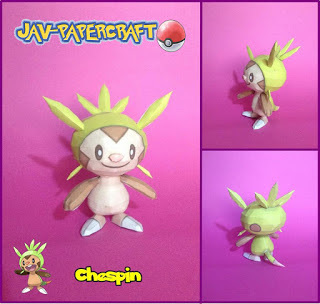 Chespin is a grass-type Pokémon that evolves into Quilladin and into its final form Chesnaught.